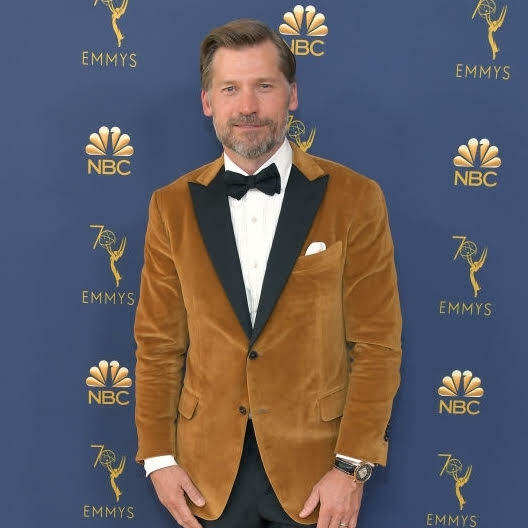 The 70th Primetime Emmy Awards on Monday, September 17th, 2018. Nile Fitch: in EIDOS Tuxedo, cast in (This Is Us) Outstanding Drama Series. Nominated for 8 Nominations.